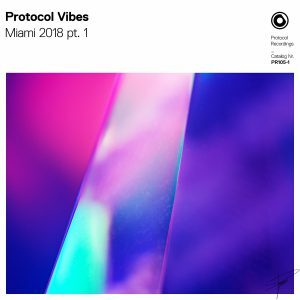 Protocol is releasing two EPs of brand new music as part of their “Protocol Vibes” series. 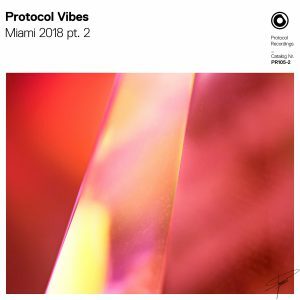 First up on the “Protocol Vibes Pt.1” release are four dance-floor smashing tracks from Maximals, Mosimann, Jakob Trice and Metrush. Hold on tight as Mosimann’s “Babtoo” delivers a goosebump-inducing buildup and heavy-hitting electro beats, and end with Metrush’s groovy, spacey chords on “Upside Down.” If this is the first sneak peek for what’s to come from Protocol in Miami, this is one party you won’t want to miss! Stay tuned for the next “Protocol Vibes” release on March 16th!